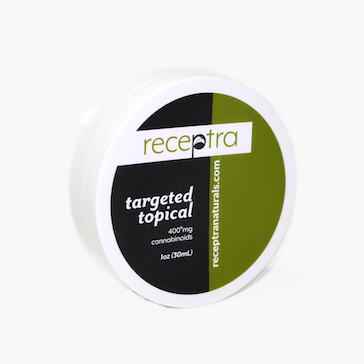 Explore the many different hemp products that Receptra has to offer including concentrates, targeted topicals, and body butter. All products are organic and locally sourced from family-owned farms in Colorado. Hemp is a variety of the Cannabis sativa plant that is non-psychoactive. Despite being related to marijuana, hemp has a very different composition. Hemp is considered a superfood, and also contains powerful cannabinoids. CBD is one of the cannabinoids naturally abundant in hemp. The US Federal government classifies Cannabis sativa as hemp if it contains 0.3% or less THC. Therefore, consuming hemp products or using CBD topically or internally will NOT make you high! It is the THC, which brings about psychoactive effects with marijuana users. 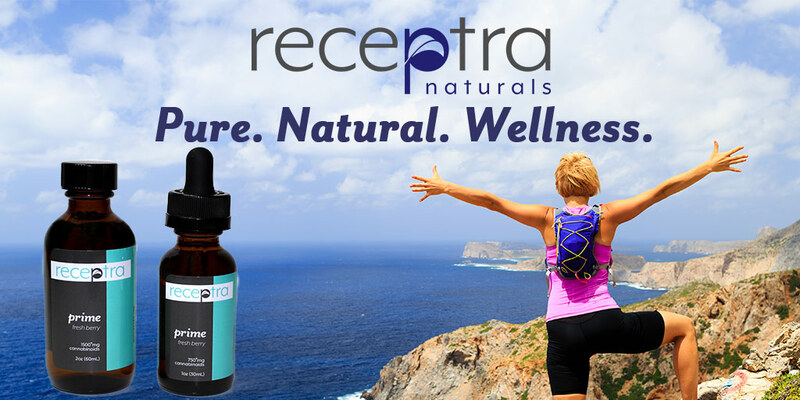 Receptra uses hemp that is naturally high in CBD to create pure CBD oil, whole-plant extracts, and topicals. These products help to assist your body in maintaining homeostasis by catering to the human endocannabinoid system. The American Epilepsy Society found that CBD is effective in reducing the severity and frequency of seizures in adults and children suffering from epilepsy. The National Cancer Institute says that laboratory and animal studies have shown that cannabinoids may be able to kill cancer cells while protecting normal cells. Cannabinoids have been found to have anti-inflammatory properties, which help aid in pain relief from systemic diseases and chronic illnesses. Cannabinoid receptors found in the human brain and nervous system may be involved in controlling mood and anxiety. Studies have found CBD has an anti-anxiety effect. Veterinarians are also finding that CBD oil can be useful in treating pets with arthritis, organ diseases, cancer, acute ailments like sprains and strains, torn ligaments, bone breaks, and even during post-operative care to reduce swelling, pain and stiffness. Can I Buy CBD Oil in Any State? Our high-quality CBD products ship to ALL 50 states. 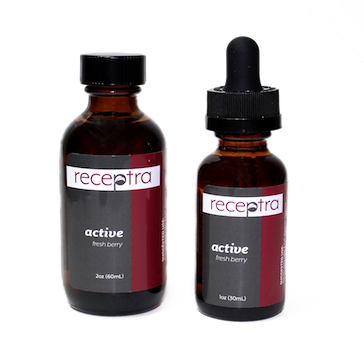 To learn more about what CBD oil can do for you, ask us about our Receptra product line.